Russia could be on the brink of winning the Eurovision Song Contest. This year it was not a 20-something girl in a short, sparkly skirt who won over the Russian voters – but a group of six gorgeous little grannies, Buranovskiye Babushki – and I love them! This is my favourite one! She is the star of the show… (Just so cute). And boy those Russian grans beat them to a pulp. 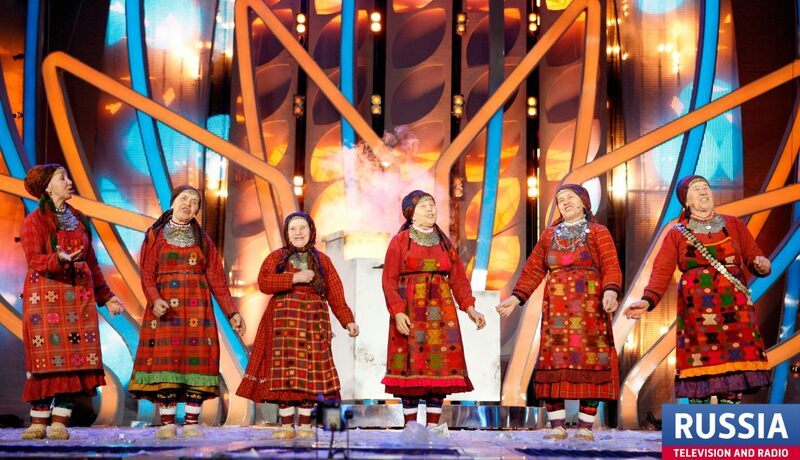 I don’t know what I enjoyed more – Watching the grannies sing and dance on stage or seeing the facial expressions of Dima and Yulia as the cameras swung past them as the winning song was performed. TV classic! So, now Russia are second favourites to win the whole contest in just over two weeks in Baku. Take a look at their performance in the Russian National Final. The first semi final for the Eurovision will be on Tuesday 22nd May. Here are the entries (in order) for the first semi final. Underneath the video I have said a little about each one. In bold are the ones I hope to qualify. Montengro: 3/10 – Very Balkan. A little too odd for my liking. Iceland: 9/10 – Great duet. Jonsi is back after performing for Iceland a couple of years ago. Greece: 6/10 – Back with more of the same. It’s like Eurovision-colour-by-numbers. Latvia: 7/10 – Awful song, but it’s catchy and she has something very endearing about her. It sticks in your head FORVER! Albania: 1/10 – I HATE this. Ouch! But it seems to be popular with lots of fans and might do well in Baku. Romania: 8/10 – Great party song. Romania will do well with this. Switzerland: 7/10 – Rocky number from the Swiss. Shame that the vocals are a bit odd (strong accent). Belgium: 2/10 – DULL as dishwater! Finland: 6.5./10 – Singing in Swedish…. Topical. This number bounces along, but doesn’t take me anywhere. Israel: 6/10 – Odd doesn’t start to explain this. It sounds like it comes straight from Eurovision 1975. San Marino: 5/10 – This deranged singer ruins every concept of Facebook. She turns it into some stalking seedy site. So wrong. Denmark: 8/10 – Again, Denmark hit it big. They’ll do well with this, although I have preferred their previous two entries much more. Russia: 10/10 – THE ONE TO BEAT! I think these grannies are gonna win it BIG! Hungary: 4/10 – 80s retro. Not my cup of my tea. Austria: 5/10 – Woki mit deim popo ‘Wiggle those bums” – no words to explain it. Moldova: 6.5/10 – Hot guy sings a swinging song. Ireland: 10/10 – JEDWARD! I hated their song last year but LOVE them this time around. Watch the songs and read my comments for Semi Final 2 here. This year the event was held on Saturday 21st April 2012 in the Melkweg, a popular venue for bands when playing in Amsterdam. The organisation was much better than last year, which had a series of sound problems which created endless issues for the evening. The Melkweg was fantastic and the evening went without a hitch! Perfect! The hosts for the evening were Cornald Maas and Ruth Jacott, the Dutch performer in the 1993 Eurovision. She strutted her stuff in Millstreet and belted out Vrede coming a very respectable 6th for The Netherlands. BEST PERFORMANCE: Spain. Pastora blew away the crowd with her live performance of Quédate Conmigo. What a pair of lungs she has on her! I expect (and hope) Spain to do very well this year in Baku. MOST ENTERTAINING: Ireland. Jedward really know how to entertain a crowd. I really didn’t like them last year in Düsseldorf, but with Waterline as their comeback I love them. HOTTEST PERFORMER: Moldova. Hello, Pasha! That’s all I have to say on the matter. MOST CRINGEWORTHY: San Marino. Deranged doesn’t even begin to describe this. San Marino decided to ‘test’ the rules of Eurovision. A song all about ‘Facebook’ although it’s not allowed to be called that now. I think Facebook should sue! MY FAVOURITE: Slovenia. Eva’s song is my far my favourite for Baku, although on the night it didn’t come across well. Unfortunately, her backing singers weren’t there and they play a vital role in the performance as one sings the gentle aaaah bits. THE ONES I MISSED: Sweden and Russia. Oh how I would have loved them to be there. Sweden has the song of the year and a great performance (but will it win?) 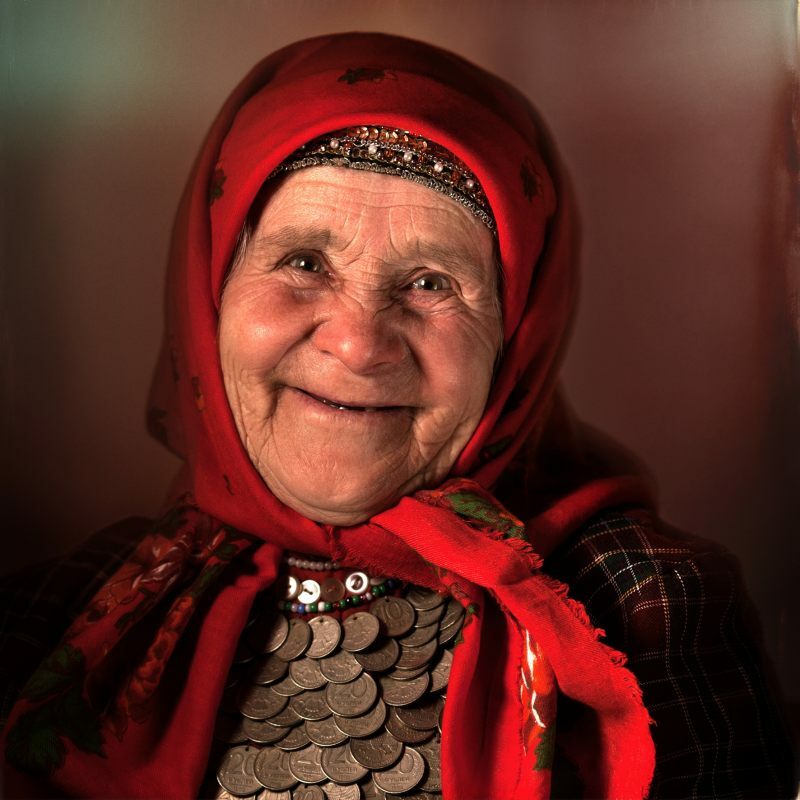 and Russia have the grannies who I adore. I predict a close one between Sweden and Russia. Enjoy my photos from the night. Lost in translation… It’s the only explanation. Home for Christmas and that means it’s time for some Christmas music to accompany the festivities. I wonder what music my mum has in store for us…. Time to check the CDs…. We looked and laughed when Track 1 played. It didn’t sound like the most jolly of tracks. When I turned the CD case over I read some of the listings and their English translations…. “What a nice porch is my new porch“,…. and my favourite, the ever-uplifting…..
“My husband used to beat me when I was young“. You really should go out and purchase this wonderful CD. A real stocking filler of fun! Will England host the 2018 World Cup? I’m really excited about Thursday. FIFA will be voting in Zürich to see which nation will host the 2018 World Cup. I have my fingers and toes crossed that there will be a repeat of that 2005 feeling when London was announced as the winning city for the Olympic Games 2012. The contest for the World Cup 2018 will go down to the wire. It could go to Russia (although I hope not). I am not sure, but I think that they are current favourites. Spain/Portugal and The Netherlands/Belgium have joint bids for the tournament too. It would be interesting to see those work. But I favour England. It’s the home of football. My home nation too (no bias of course)…. England also has the biggest stadiums out of all the bidding nations. Wembley Stadium for the final would be incredible. I can see myself sitting their taking it the atmosphere in 8 years time. There’s something special about being at an international event such as this in your own country. Living in The Netherlands at the moment also means that IF, and it’s a big IF, England don’t get the World Cup (oh, please please let it be England), then I would prefer to see it hosted here in The Netherlands (Holland) and Belgium. The Dutch would go crazy! They love it almost as much as the English. Roll on Thursday! C’mon FIFA……Pick England.